Over the last two decades, community-based marine conservation has emerged as a powerfully effective way to protect and restore marine areas across the Pacific. 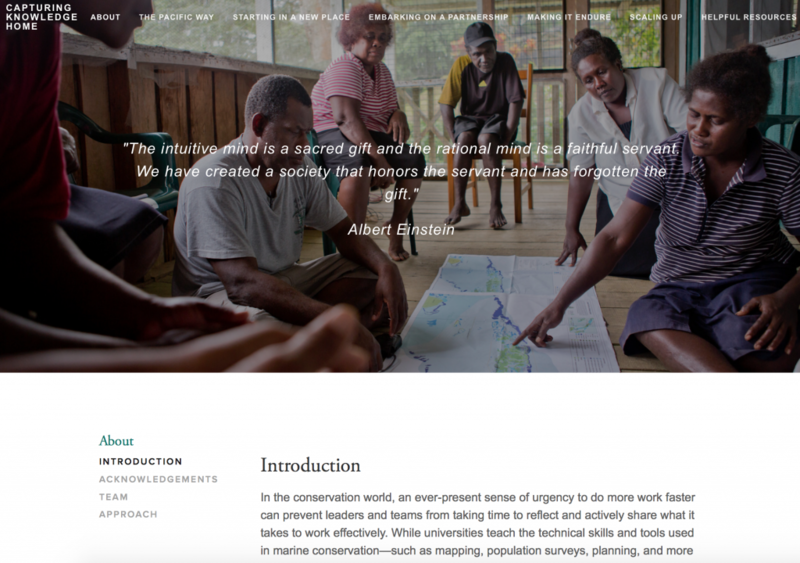 Many of the conservation leaders at the forefront of this movement are now leaving the workforce and taking valuable wisdom and insights with them. The Nature Conservancy interviewed some of these leaders to capture their lessons learned and advice to a new generation of conservation professionals. We believe this information can help others save time, avoid costly setbacks, and achieve better overall conservation results. The Pacific Way underscores the importance of honoring the culture, history, and tradition of each place. Getting Started in a New Place offers insights on thoughtful engagement of partners and allies to ensure efforts are built on a strong foundation. Embarking on a Partnership emphasizes the importance of clarity, inclusiveness, and true collaboration for building successful partnerships. Making It Endure provides guidance to help ensure local communities are able to lead robust conservation efforts into the future. Scaling Up offers insights on how success at sites can be used to achieve impacts at larger scales, along with case studies that illustrate how this has been achieved at island, country, and regional levels. While typically learned over many years and conveyed only through personal interaction, this valuable knowledge is now compiled and available in a 45-page report and online as a quickly accessible asset to anyone interested in using it. The report and website also include valuable career guidance for young professionals that was gleaned from the interviews. For each interview, our team identified areas of tacit knowledge upon which to focus, based on the skill sets and areas of expertise of each interviewee. 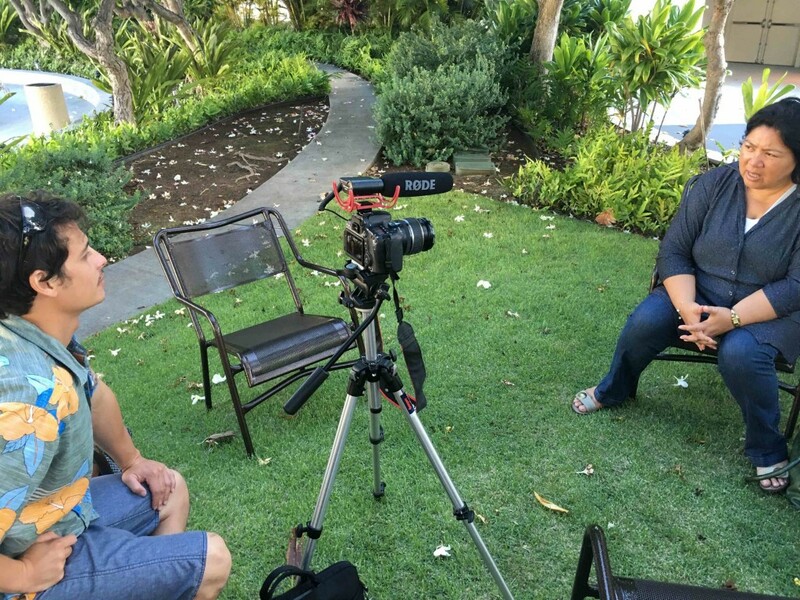 Two group interviews were conducted with Pacific colleagues who tend to be more humble and less outspoken, pairing them with familiar and respected Western peers, both to enhance the dialogue and to assess the effectiveness of knowledge capture via a group setting. The group dynamic worked well, fostering candid discussion and eliciting important information that may otherwise have been missed. All interviews were recorded with audio and/or video for archival purposes. The interviews were transcribed and analyzed to identify common themes, key messages, universal truths, and other valuable individual insights, which were compiled and organized through a facilitated group discussion. We released the report, launched the website, and began sharing this collective wisdom with colleagues, partners and networks for whom we believe the information is particularly relevant in November 2017, and are receiving positive feedback from staff and partners on both the process and the product. We hope it will be used and expanded upon, and that it inspires new champions and broader commitments to actively share knowledge within and across teams and networks. 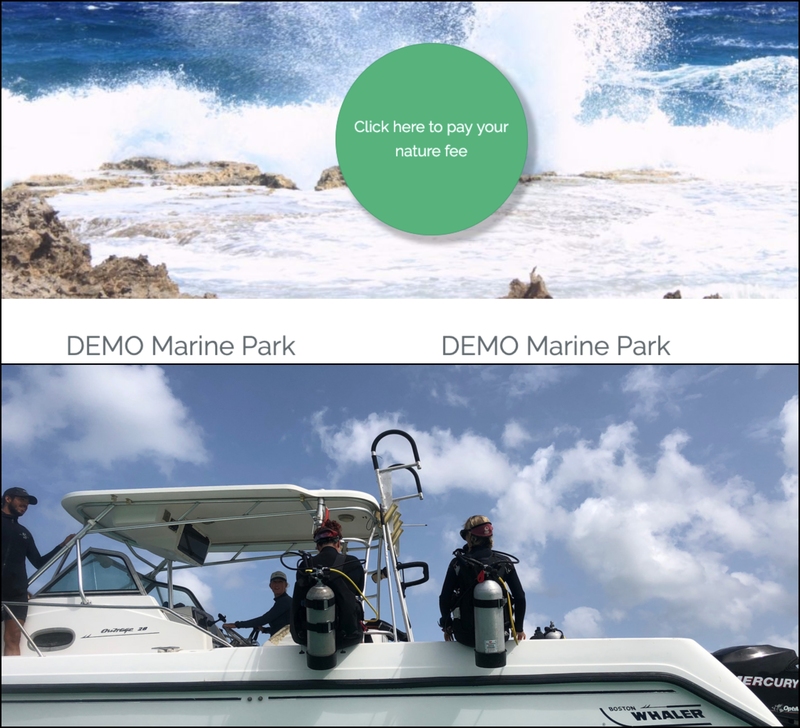 Lessons learned in the execution of this pilot are further summarized in Recommendations for Capturing Knowledge and available on the project website, along with interviewing tips and sample questions. We hope this information is useful to others who want to do similar work. We received a $125,000 grant to conduct this pilot project to test and demonstrate the approach of capturing knowledge through interviews. 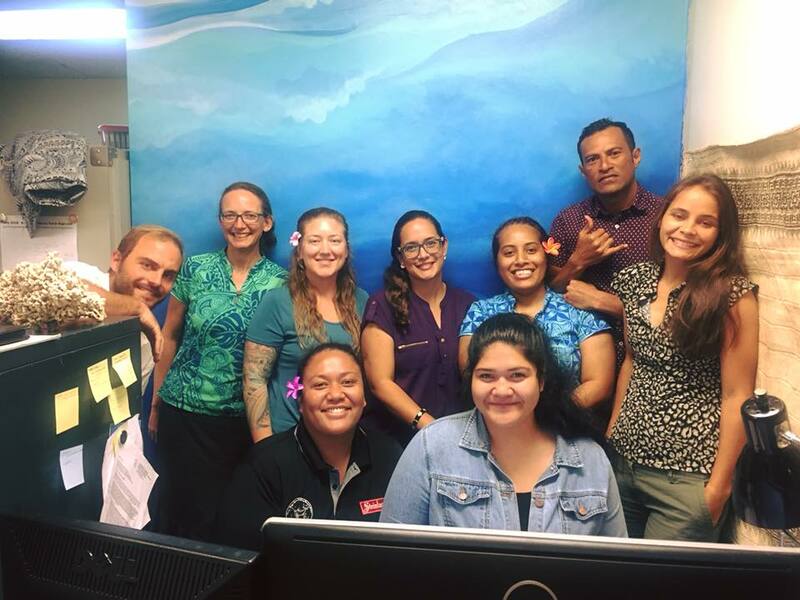 The grant covered the cost of: interviewing 19 community-based marine conservation leaders from Hawaiʻi and the Pacific, analyzing and synthesizing the interviews, publishing a report and website, and disseminating the findings to high priority audiences.